Black lacquer high top cabinet. Accepts all bills with easy pay thermal ticket printer. 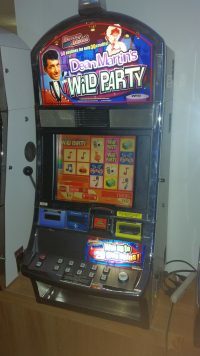 Includes 400 tickets locks and jackpot reset key. 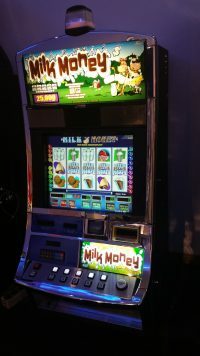 2 and 4 times multipliers with lots of pay combinations. Real clean plug and play machine. Shipping specials with $200 off any second machine purchase. Call to order and or questions. Need zip code for shipping quotes.